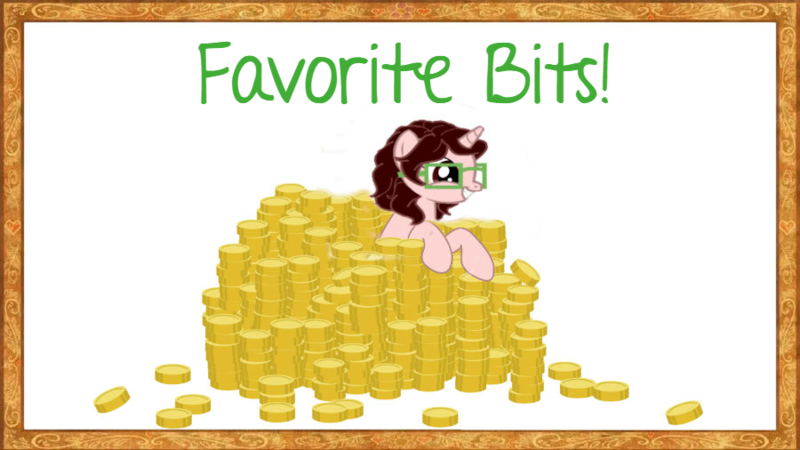 Basically: A direct correlation of the movie, the Mane 6 return to Ponyville to find the cutie map has expanded. 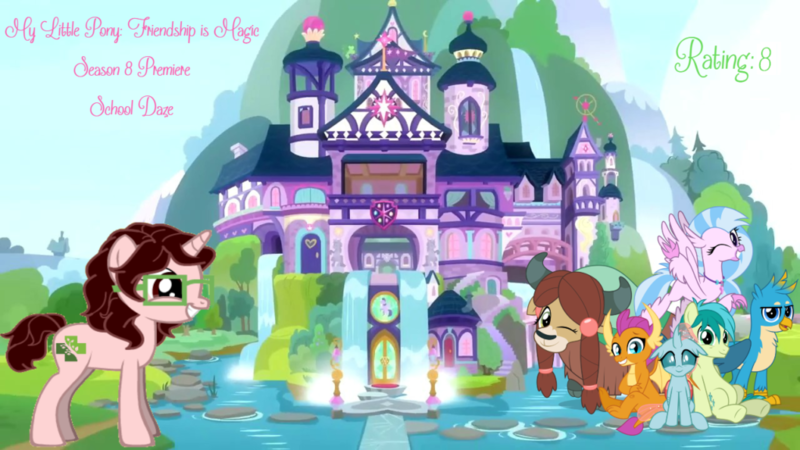 Enlighted by their adventures beyond Equestria and the creatures dwelling there, Twilight decides to open a school of friendship for everyone to attend! Having watched this right after the movie, seeing all the new characters migrated over and a possible hint of seeing Tempest (in the show’s animation) is exciting. New Pony Positions for the mane 6+ are teachers! It feels like a natural transition and the song is enjoyable. 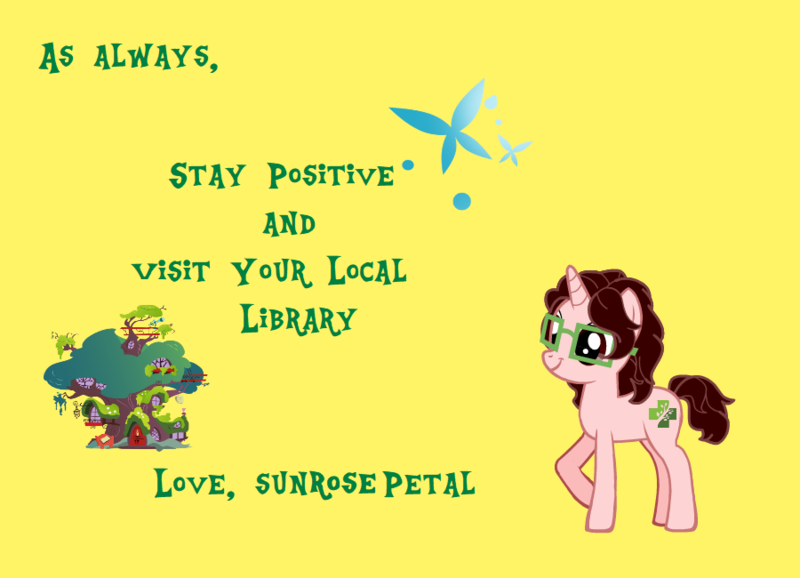 More worldbuilding with the introduction of the Equestria Education Association, coming to find that even Princess Celestia has her limits as a ruler. 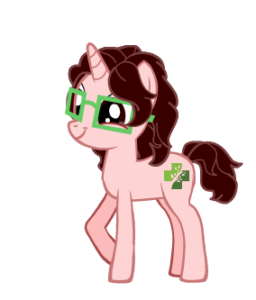 I enjoyed the “charter school” defense against the EEA’s bureaucracy and retribution for their casual racism toward non-pony folk immensely. Friendship – contiguously, emotional intelligence – should be a mandatory subject taught in school, not an elective, i.e. home economics and cursive writing. This is a great reflection of our own human educational system, more and more kids are being plagued by test anxiety and fear of failure because of so much focused pressure is put on passing the next test instead of just learning about how the world works, not to mention bullying (although, it’s done in a playful, good-natured manner here in the beginning) and the general intimating structure of a militaristic “one size fits all” classroom. 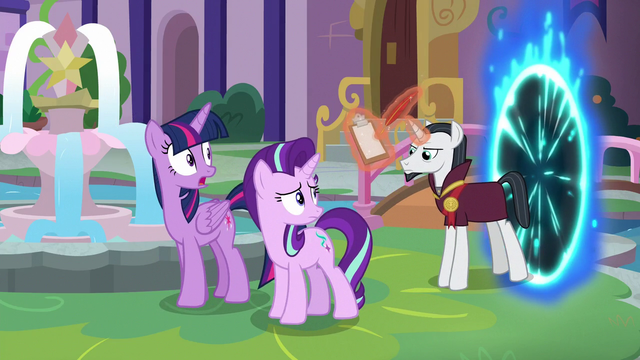 (I could rant forever about all the ways schools could be better but I’ll save that for another day…) Chancellor Neighsay could be the season finale’s villain. I have an inkling they’re easing into this new “mane 6” for gen 5 with a mixed species friendship, which will be interesting to see how they’ll grow together. 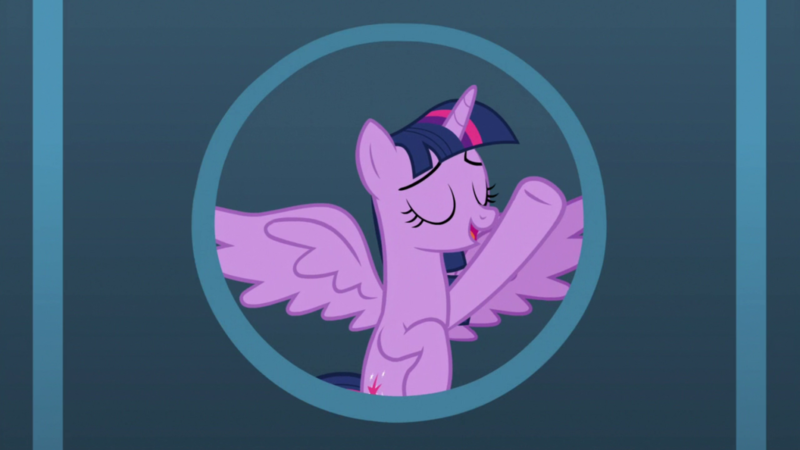 That being said, for me, ever since the writers decided to start reforming their villains (with our first pony villain having a weak backstory for such powerful feats of magic) and, a real subdued season 7 opener, we’ve really moved on from the epic adventures of the first few seasons and to be honest, I kinda miss it. A friendship school is a nice concept and I am genuinely intrigued to see how it develops but it does feel a little lackluster, more slice of life than fantastical adventure. Not bad, just a little dull in comparison. The Tirek/Twilight showdown will always be the best part of the whole show for me, but let’s see where this new direction takes us. 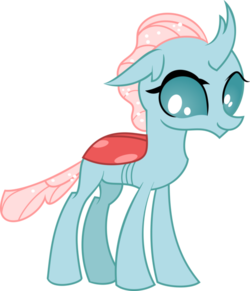 Ocellus – she is the sweetest and cutest changeling I’ve seen yet, I absolutely love her color scheme, she’s such a shy little ladybug. 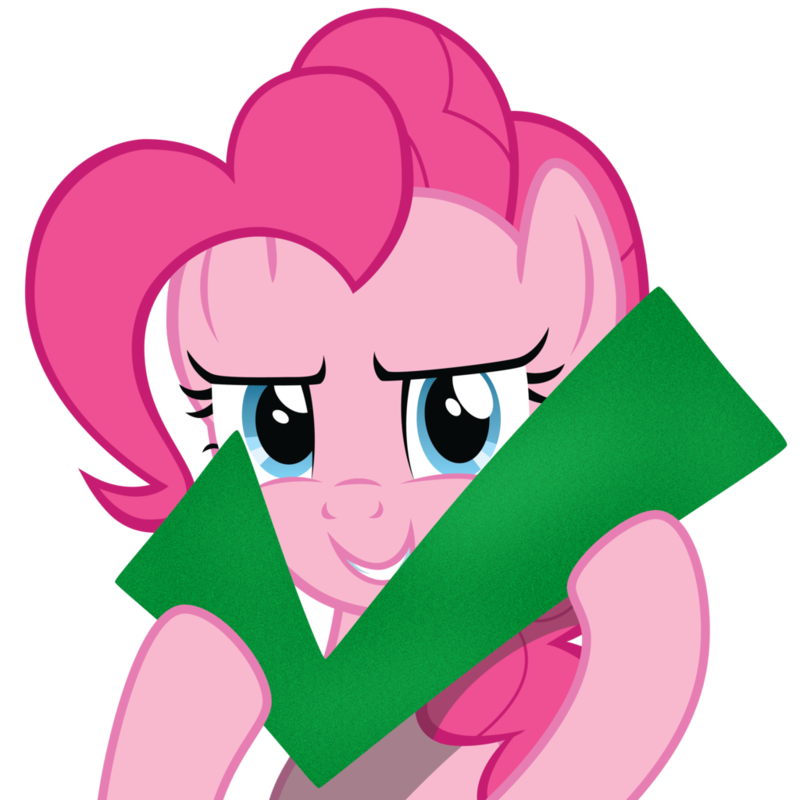 Basically the young 6’s Fluttershy, which makes me even more excited to see how much she’ll grow and become more confident. As soon as I saw the movie teaser and Cantorlot’s new throne room for the princesses (Luna finally has a place next to her sister! 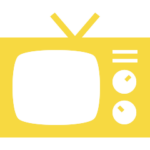 ), I hoped they would bring that into the show with this season and they did! That’s one check off my Season 8 wishlist. (I could only find Silverstream so far but…) Seeing the hippogriffs in the regular show’s animation was a delight – they’re sleek, elegantly lined, and so colorful! 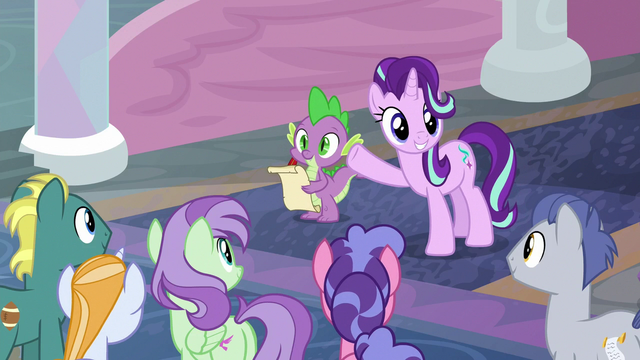 And they can transform back into seaponies in a snap, I’m interested in seeing how that works without the pearl, and Silverstream herself was really adorkable, hello to young 6’s pinkie pie. Neighsay’s portal magic was just cool, that’s it.